Could you use some extra coupons? 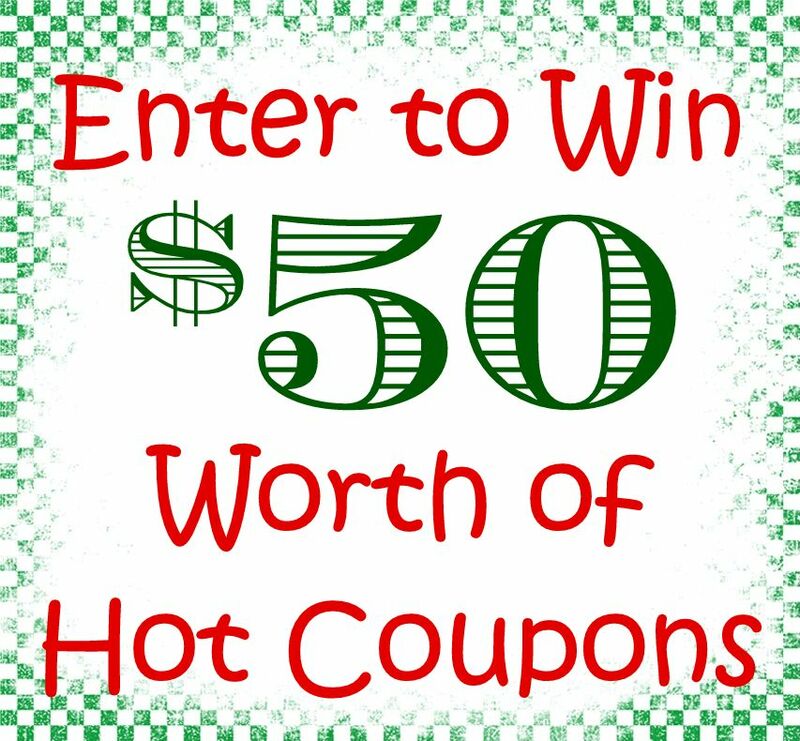 One lucky reader will get $50 worth of hot coupons this week – all you have to do is leave a comment on ANY post. That’s right, just leave a comment on any post and you’ll be entered in this week’s giveaway, PLUS you’ll get an entry for EACH comment so talk to me, give me your thoughts or ask any questions and you’ll also be entered to win. The winning comment will be selected at random on Saturday night at midnight and the winner will be announced on Sunday. Thanks so much to all my wonderful readers – you’re the best! WOW just found your site… it is so exciting to be on the hunt for good deals and come across this site…change is in the air for me an my house hold…from physical to financial…weight loss and tightening the belt on budget…is so satisfying… I excited to check everything out…. THANKS FOR SHARING!!! I would love to have these coupons. I could really use them. How could you ever have too many coupons? Love your site. I could use some coupons! I can never have too many coupons. I have been couponing since I was a little girl. My grandma taught me how to coupon shop, so I am always looking for coupons everywhere. Would love to win some great coupons. We are also going through some transformations here in our house and family. Trying to use our resources God has blessed us with to accomplish what we feel is his goal and ours-a happy balanced family. As the main purchaser in our home, I feel it is my job to keep the costs low on groceries. Therefore I have begun looking up sites to help with finding coupons. I think I hit the nail on the head with this one!! Thanks so much for the opportunity to learn the ins and outs. This pack of coupons would be a great start to our new journey.